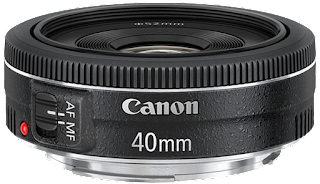 Canon has released a firmware update for its EF 40mm f/2.8 STM lens. If pressure is applied to the lens barrel while the lens is mounted to the camera (pressure can be applied even while attaching the lens cap or while carrying the camera with the lens attached in a bag), the autofocusing function of the lens may stop working. 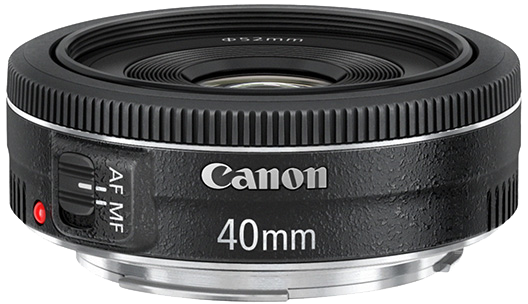 Firmware Version 1.2.0 is for lenses with Firmware Version 1.1.0. If the lens' firmware is already Version 1.2.0, it is not necessary to update the firmware. You can download the firmware from the Canon US Website.